On Wednesday, April 10th, NWHS inducted 37 new members into our National Honor Society. Congratulations to all! Senior third baseman, Kyle Bradford, has committed to play baseball at Union College. Click link to read the full article. Ssenior wrestler, Catherine Palmieri, has committed to wrestle at Life University. Click the link to read the full article. Baseball player, Jordan Smith, has committed to play baseball at Southwest Community College. Click the link to read the full article. Senior softball player, Ashlie Steffen, has committed to play softball at Midway University where she will major in Education. Click the link to read the full article. Members of our Health Occupation Students of America competed at the state competition in Chattanooga over Spring Break. Way to go! 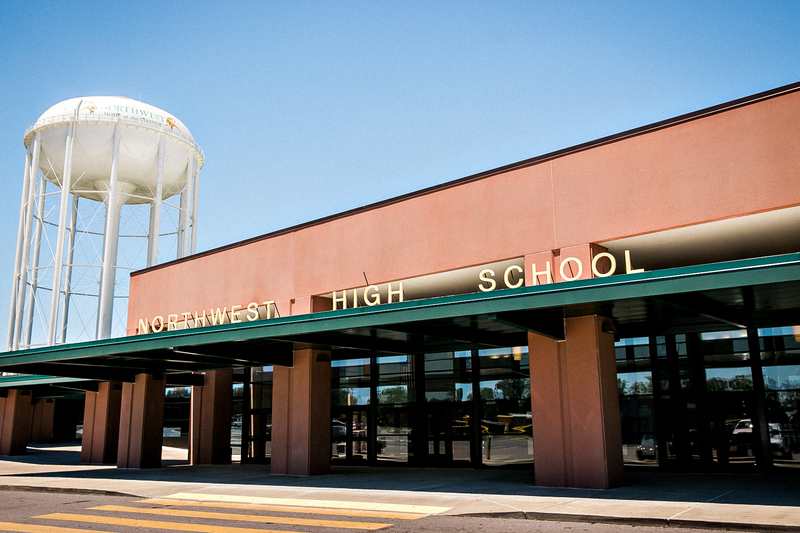 The mission of Northwest High School is to educate, enable, and encourage our students to attain their full potential through a commitment to academic and technical excellence.